Ever thought about marinating chicken? Look no further. We have the complete guide to everything you need to get the best marinated chicken, for example skinless chicken breasts​ or an entire chicken. We will teach you about ingredients, texture, timing, the different types of marinade, and much more! How To Marinate Most Effectively? Marinating meats is a practice that dates back to the late 1600’s, when people used to pickle their raw meats in brine for the purpose of preservation. Nowadays, we replicate this delicious art to infuse more flavor into our foods, making them much more exciting to eat. 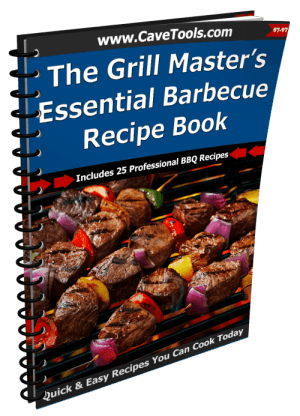 There are tons of marinade recipes out there. Chicken, a highly versatile meat, is perfect for marinating thanks to its tender nature, its smooth surface, and its supple texture. Chicken also has a natural tasty flavor that ends up working as a complement to any additional seasoning. For this reason, chicken is a no-risk choice even if you are brand new to marinating. Read on so you can learn how long to marinade chicken, and how to create a successful marinating experience that will put all your skills to work. A chicken marinade requires a much shorter time for perfect flavoring, compared to other meats. 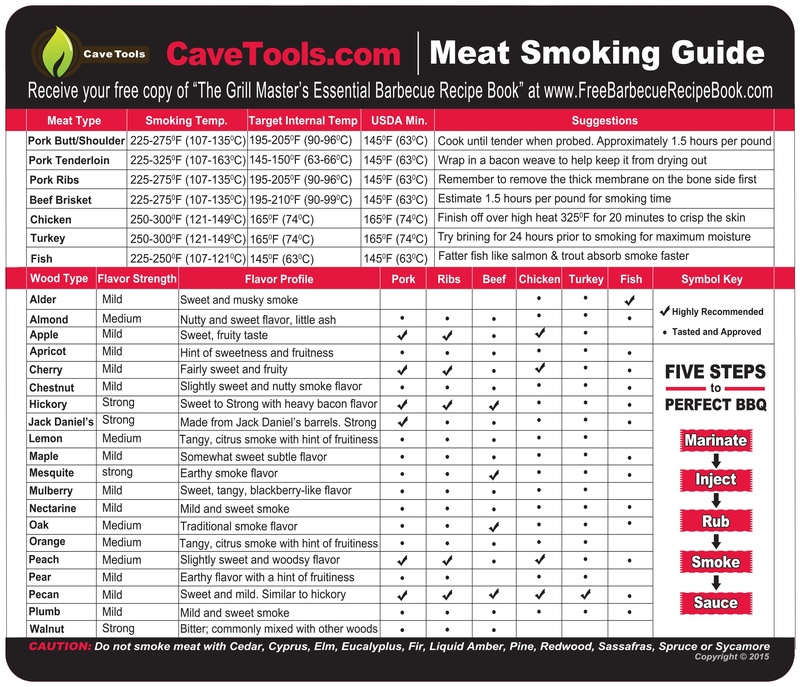 It will ultimately depend on what type of marinade you want, and what dish you are trying to create. 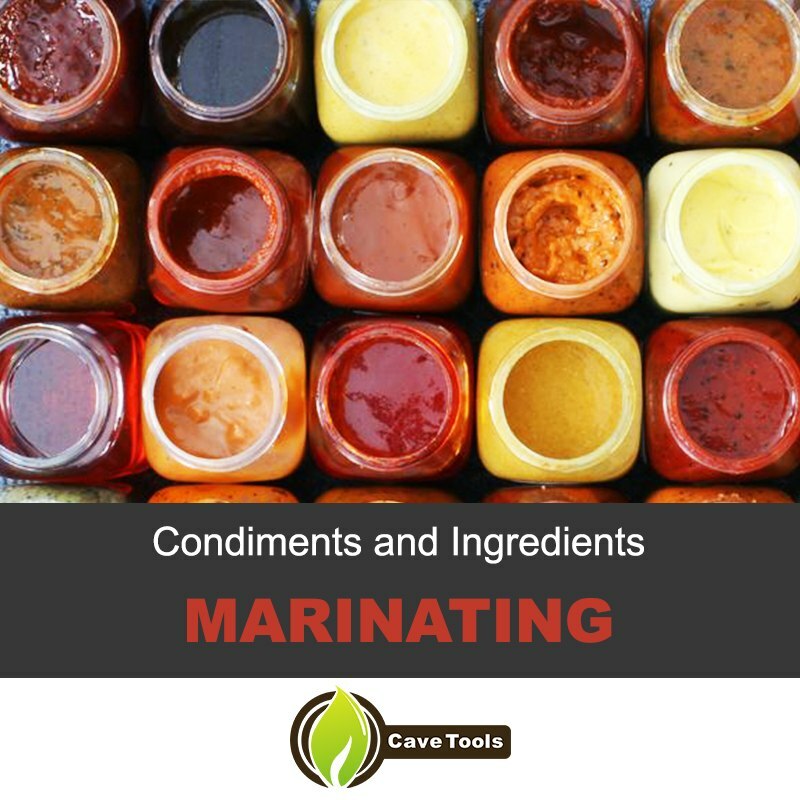 Before we get into specific cooking times, learn more about marinades themselves. 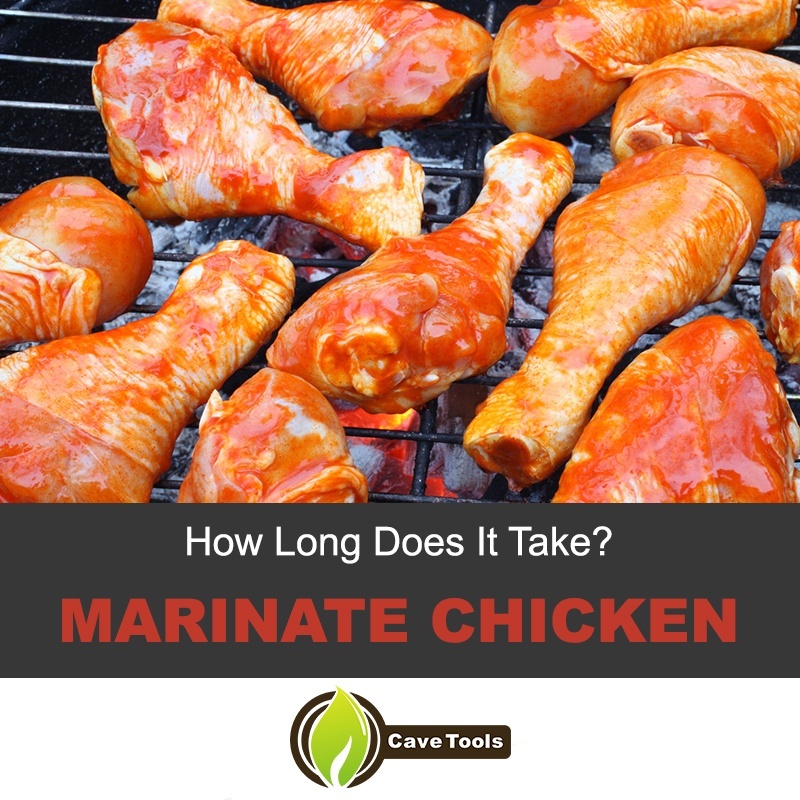 The ingredients contained in the marinade can make the waiting time longer, or shorter. You can marinate food with a variety of ingredients with different flavors and textures. The most common marinades are acidic in nature, because the components of acid break down the meat proteins, making the cuts much more tender. However, there is much more than just your basic liquid marinade. There are many options to choose from. Marinades are usually pastes, liquids, or rubs.The time it takes you to marinade chicken will depend on what medium you use to infuse the flavors. Pastes - Pastes are basically sticky sauces that are lathered on top of the meat and left there to rest. They are often yogurt or sour cream-based. Many come already prepared in jars and are easy to find in the average grocery store. An example of a paste marinade is Tandoori paste, which is one of the most common marinades and grilling sauces used on chicken, particularly in Indian cuisine. Liquids - Marinades in liquid form include brine, vinegar, soy sauce, Worcestershire sauce, hoisin sauce, or homemade and original recipes. An example of a famous liquid marinade is liquid smoke, which infuses a smoky flavor into meats. Rubs - Famous for BBQ and rib recipes, these powdered flavors that are, like the name implies, rubbed onto the surface of the meat. A very popular one used for marinating is the dry rub of “Carolina BBQ” recipes. This rub often consists on salt, oregano, brown sugar, pepper, mesquite flavor and pepper flakes. All of these marinating methods work just as effectively in the process. There is no limit as to what you can do! 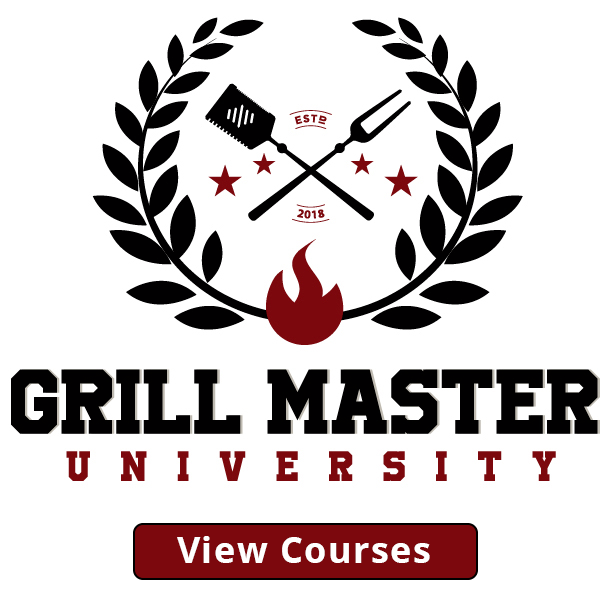 Those unfamiliar with the process of how to marinate meats should know that marinating can be a 2 minute, 2-hour, or 2-day process, depending on what you wish to accomplish. This is why your first step should be to plan out your meal, get the right ingredients, and decide how you want to apply it. A good marinade for chicken can take anywhere from 2 to 4 hours. A whole chicken made for roasting, can be marinated from 4 to 6 hours. Tandoori and yogurt-based marinades - Can be marinated for 4-6 hours, but no more than that. The enzymes of the yogurt may make the texture of the chicken mushy. 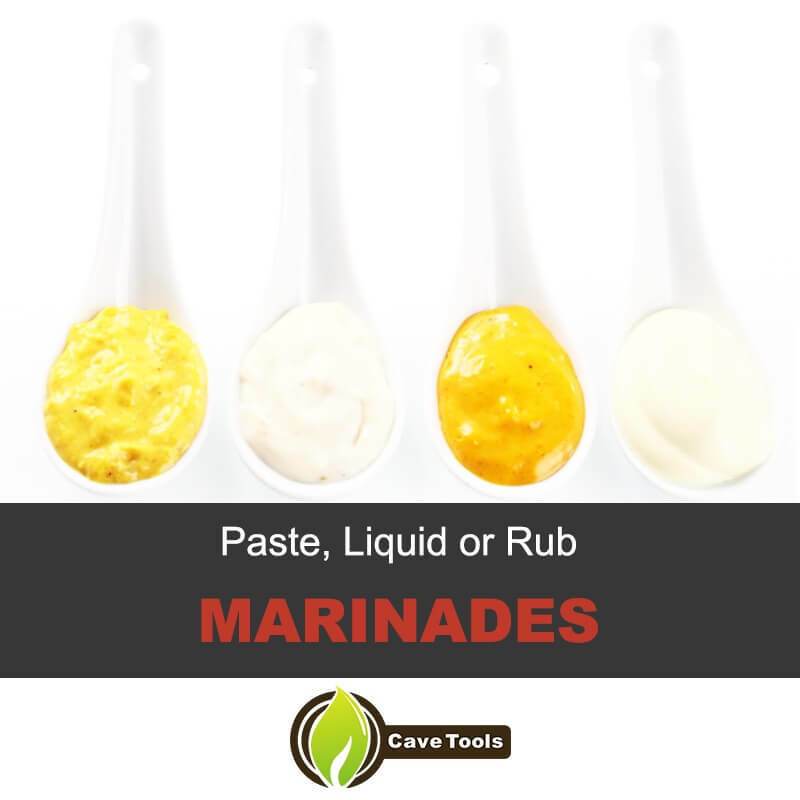 Rub-based marinades - Fans of BBQ rubs are known for leaving the rub marinating overnight, which can also be done with chicken. The final word among rub-lovers is that the time marinating may not make a difference, but most do abide by the overnight period. Liquid marinades - According to the USDA Food Safety and Inspection services, poultry can marinate in the refrigerator for up to two days. Keep in mind that if the marinade is too acidic, this may affect the texture of the chicken if left out for too long. Some people prefer to marinate whole chickens overnight by placing them in a bag with the marinating medium applied. ​Once refrigerated, the marinade can wait all day until it is time to cook the chicken.The longer you leave chicken to marinate, the more flavor it will get. 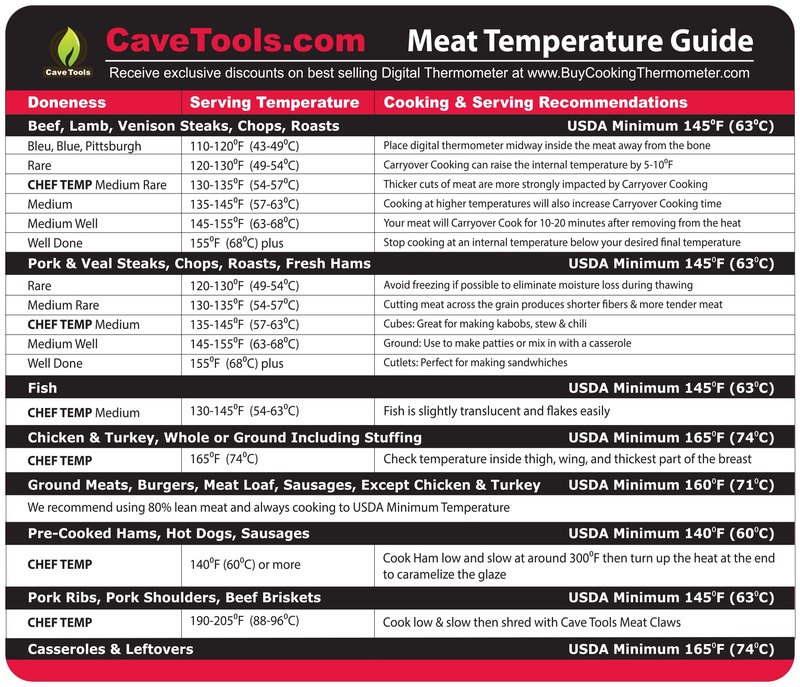 ​Compared to other meats, a whole chicken needs a relatively less time for marinating than lamb, beef, or pork. An average roast takes 4-6 hours, while steaks and fillets need about a 4-hour marinating time for a very tender, flavorful cut. Using a glass or ceramic dish, mix the meat and the marinade. If you are applying a sauce, such as Tandoori, use your hands to spread generous amounts of it on each piece. Liquid marinades can be poured over or injected into the chicken. Special kitchen syringes and basters help push the flavor straight into the meat. This video shows how to inject marinades properly. Where do you marinate chicken? To marinate chicken, all you need is a marinade! Once you have a marinade such as olive oil, alcohol, or yogurt, you can apply the marinade anywhere. How to marinate chicken for biryani? To make the biryani dish, you will need to marinate the chicken with a prepared yogurt and masala paste. Is marinated chicken good for you? Whether or not marinated chicken is good for you depends on the marinade! Some examples of healthy marinades are garlic and rosemary, basil-rosemary, lemon dill, dijon-garlic, and teriyaki. Why marinate chicken in beer? Marinating chicken in beer makes it moist and adds flavor. Wheat and porter beer, in particular, are recommended for chicken. Whether in liquid, cream or rub form, marinades help infuse just about any flavor imaginable to chicken, or any other meat. Only 2 to 4 short hours of marinating time will turn your dish into something truly extraordinary. Try it yourself. 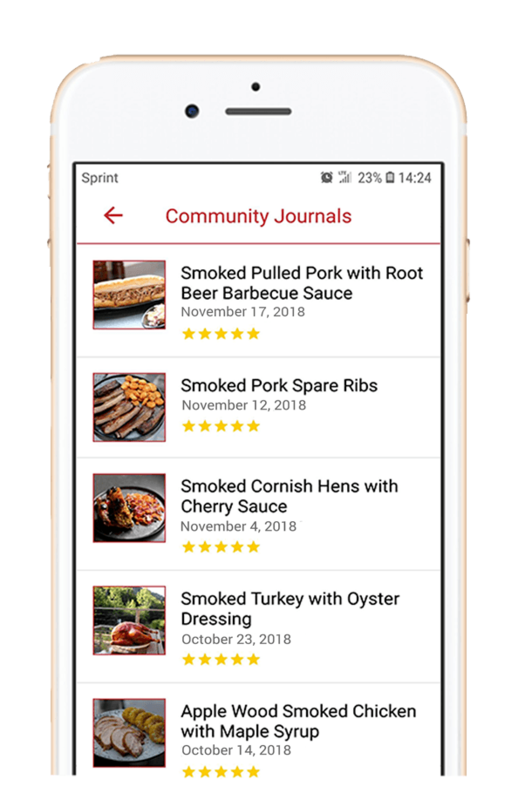 Turn your next visit to the supermarket into an exploration of new marinades, marinating kits, and new flavors for rubs and sauces that are readily available to consumers. 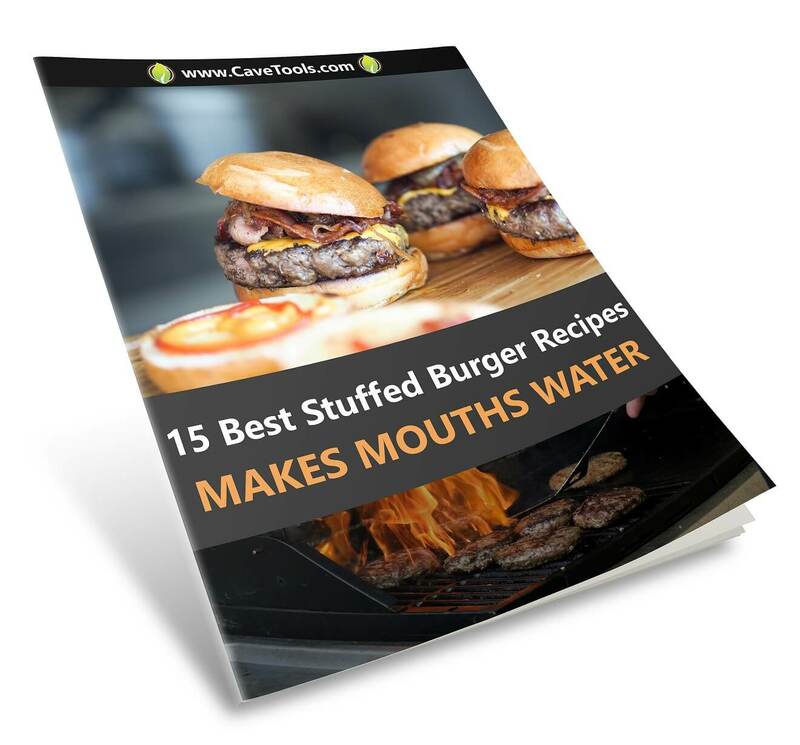 Got a recipe of your own? Share it with us, and leave a comment below!